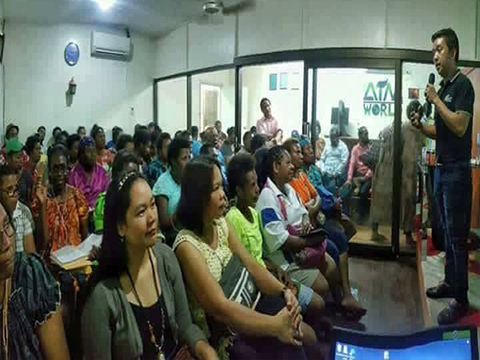 It’s amazing that thousands of people in Papua New Guinea are now already part of AIM Global PNG. 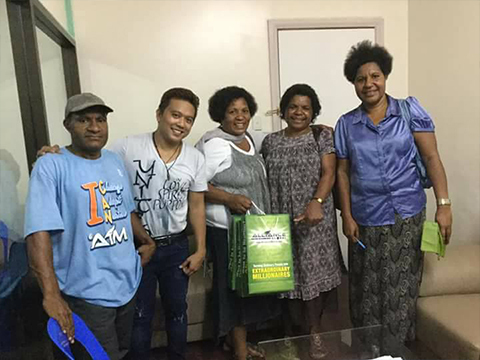 It was just recently when AIM Global office in Papua New Guinea started but the opportunity is spreading fast. If you came to this website to learn how to join AIM Global PNG, the details are provided below so keep reading the entire post. 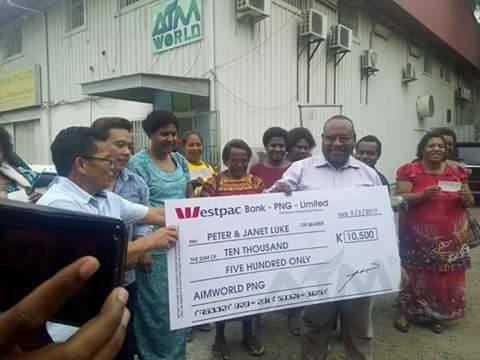 I discussed how to Earn with AIM Papua New Guinea on my other post that you can also view to know more. I received many inquiries from many people who have an interest in becoming a part of this amazing opportunity in the past few days so this is an additional reference on how to join with AIM PNG. What is the potential income in joining AIM Global PNG? The reason why this business has already created thousands of millionaires because this has a BIGTIME potential income. You can possibly earn up to PGK 11,760 weekly or PGK 1,680 per day! In US dollar it’s up to 640 USD per day! 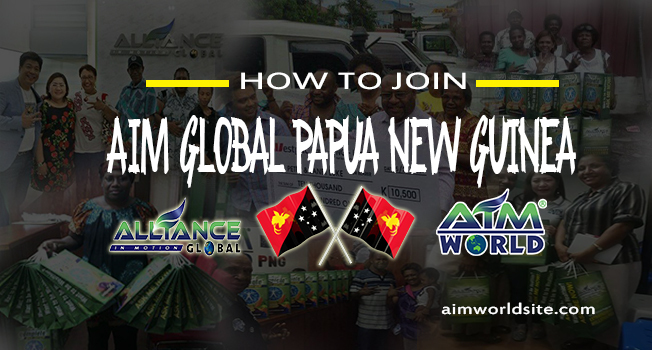 How to join AIM Global PNG and what’s the process. To join AIM Papua New Guinea, you just have to buy the Global package for registration. The Global package is for only PGK 880 investment capital. In your package, you will have the following free products and benefits. 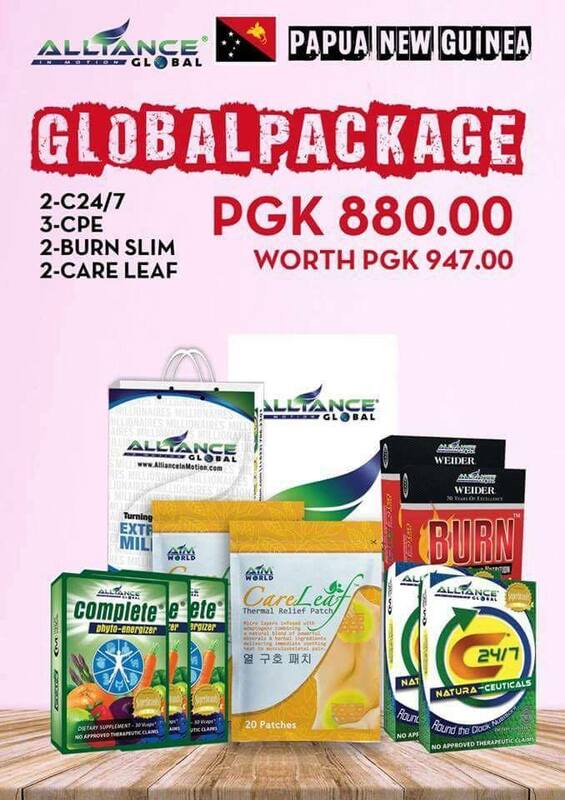 I will make sure that you will receive the proper assistance in buying your Global package in AIM Global PNG office. I will leave my contact for the assistance. Note: If someone has already explained to you about AIM Global, please contact them now to join. Can AIM Global change your life? If it has been possible to many, why not to you? You just have to try and work for what you believe in. If you are experiencing financial difficulty for many years that passed, you have to try something different. Your future will depend on what you do today. Act now and change your future!